It’s a love-hate relationship to begin with…chocolate and me! page My French Heaven with an interesting article on Food Photography. Tip #1 really struck me. One has to love & desire the subject in order to take a sensual shot! The sensual that comes from a longing and hunger deep within us! 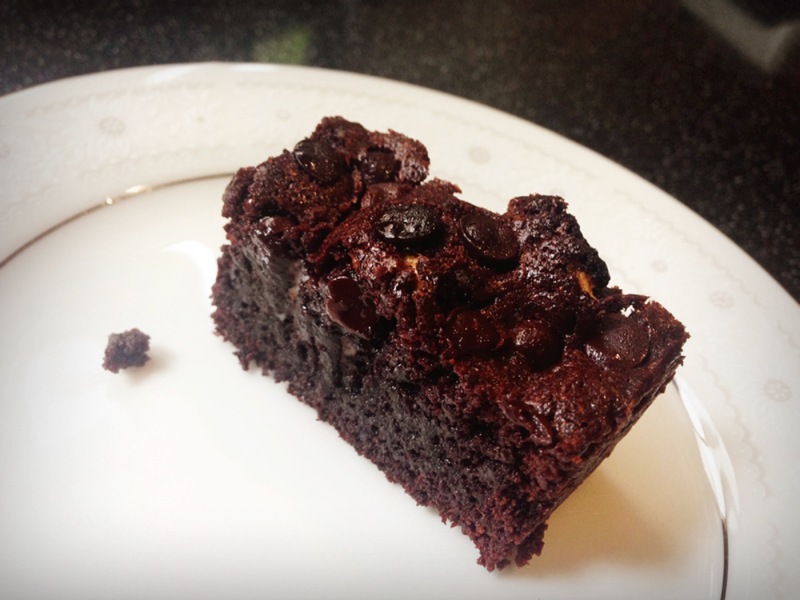 So here I am at the dinner table, having eaten only half a piece of Salted Chocolate-chocolatechip Marshmallow Brownie in an attempt to discipline my sugar intake, what was the one thing I desired most now?…the other half! So of course I had to take that picture…and of course, I ate the other half afterwards! 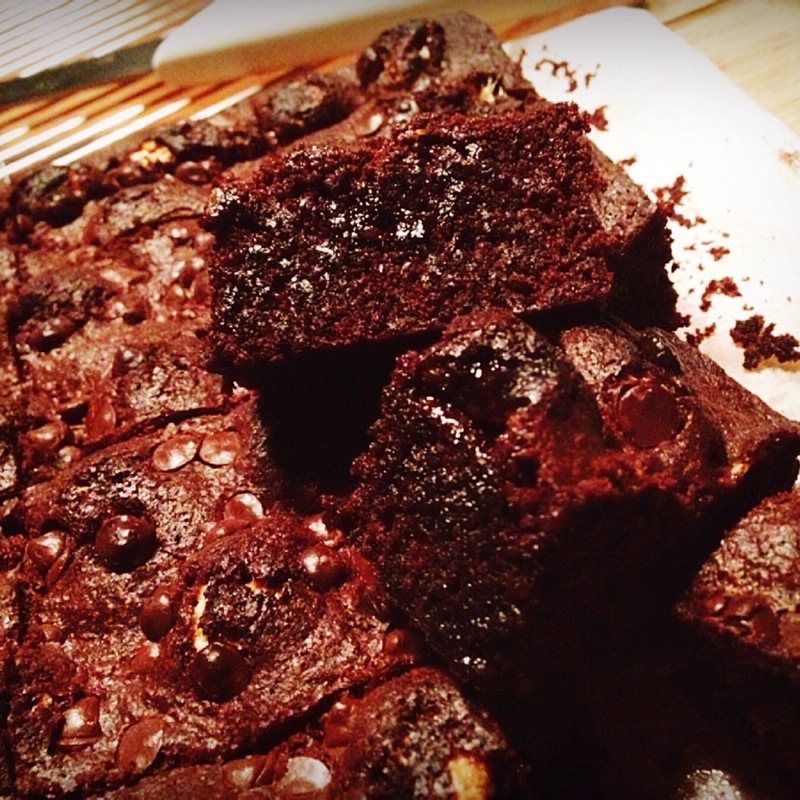 There are so many variations to chocolate brownies. Here are a few I have tried and love.